Dental Checkup Bayside, NY | Toothache? Sensitive Teeth? Sore Gums? If you have not been to the dentist in a while, we invite you to schedule your dental checkup with Dazzling Smile Dental Group. At our Bayside dental office, we treat patients of all ages, focusing on improving the health and appearance of our patients' smiles. We understand that not everyone is excited about dental care. We also understand that due to busy schedules, a lack of insurance, or general forgetfulness, people do not visit the dentist with any regularity. If that is you, do not worry; you are not alone. According to the USA Today, 34 percent of Americans do not visit the dentist on an annual basis. 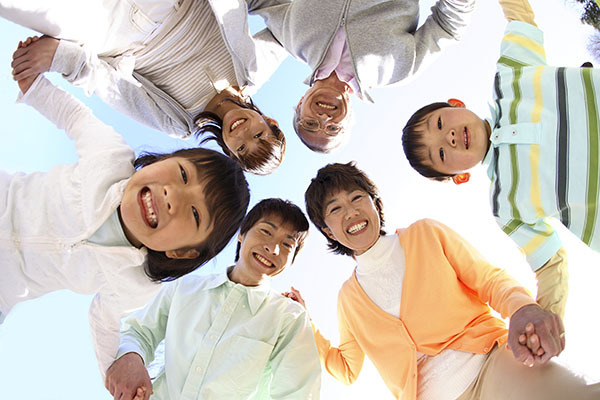 While this is a large group of people, not having a dental checkup can place you at risk for a variety of health issues. 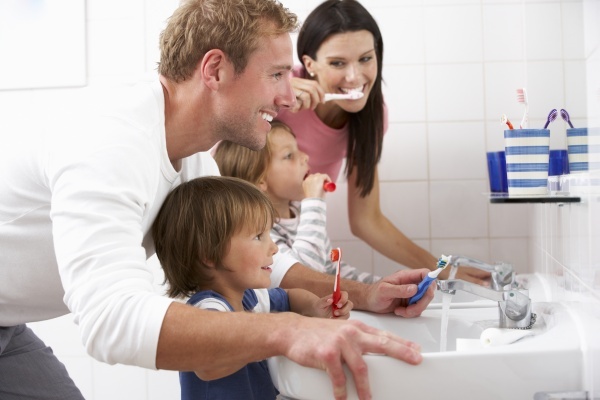 We encourage you to take an hour out of your day for the benefit of your oral health and your future quality of life. To get started, all you need to do is call (718) 841-9535 and schedule an appointment. Our friendly staff will not judge you for your lack of prior dental care but will be happy to get you up to speed again. Another reason to schedule a dental check-up is to make sure that you don't experience a toothache or infection. We treat patients throughout the Bayside area and find that toothaches can create enough discomfort to cause people to miss work. In fact, according to the Center for Disease Control, 164 million work hours are lost each and every year due to dental related health issues. If you have a busy schedule and feel you do not have time for the dentist, you definitely need to schedule a dental checkup. Failing to do so could result in a more serious health condition forming and the need to take time off of work. After all, without preventative dental care, you are at a greater risk for tooth decay, infection, and gum disease. 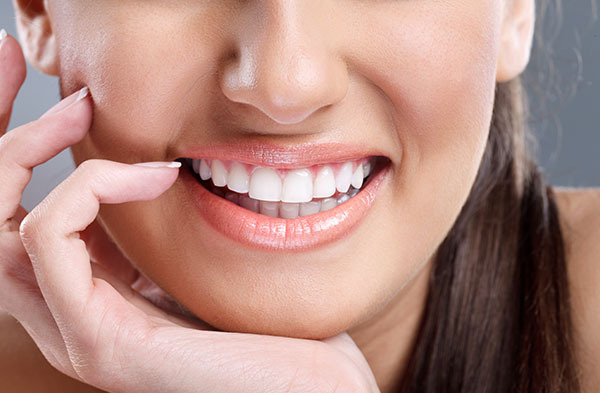 At Dazzling Smile Dental Group, we are a gentle dentist, being sure to complete your dental checkup in a way that is comfortable and relaxing. We understand that some people do not visit the dentist since they have a dental phobia or concern that something may be wrong. If this is the case, and you do have a cavity, we will treat your tooth gently and carefully so that we can address your dental health issues without causing you any further irritation. We invite you to call 718-841-9535 and schedule your dental checkup right away. When you come in, our friendly staff will make sure everything is ready to go. Next, we will take images of your teeth and gums to see if there are any infections or decay that are under the surface. We will also perform a visual inspection of your gums and each one of your teeth. During this time, we will also be looking for signs of infection, tooth decay, gum disease, and oral cancer. If we identify any of these issues, we will discuss treatment options with you and may even be able to treat minor cavities that day. Before starting any procedures we will discuss them in detail to ensure that you are comfortable. 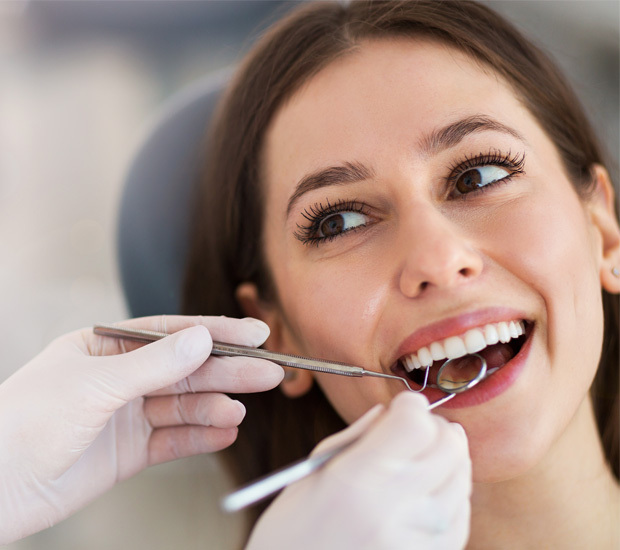 We will also clean your teeth before you go to ensure that you do not have any lingering plaque or bacteria in your mouth.When you visit our Bayside, NY dental office, we will provide you the highest quality of care we can, by completing your dental checkup efficiently and gently. At Dazzling Smile Dental Group, we want you to visit our dentist office at the first sign of discomfort. If you have a slight toothache or irritation in your gums, you can schedule a dental exam. If there is a problem, we can correct it immediately, rather than allowing it to grow and spread. In many cases, we can help you to avoid experiencing any significant discomfort by simply removing the decayed area while it is still small. Otherwise, you may find yourself with a dental emergency as an untreated cavity spreads. Fortunately, we make it easy to schedule a dental checkup with our Bayside dentist office. All you need to do is call (718) 841-9535 to schedule an appointment. We will work within your schedule to ensure that you receive the care you need, when you need it.